Scicli, UNESCO heritage, the Vigata del Commissario Montalbano, has among its beaches Cava D'Aliga, from the very fine SAND, from the shallow and crystalline waters, bounded at the end of the bay by rocks, ideal for underwater and non-underwater fishing. 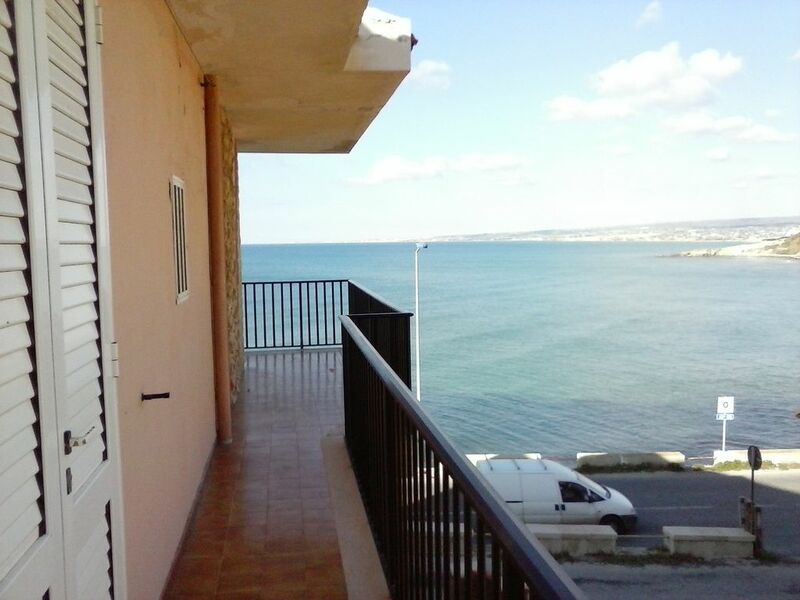 This charming apartment is 2 MINUTES WALK from the SEA and the free but well-equipped beach. MAVI consists of a double bedroom with a window overlooking the sea. terrace overlooking the cliff and the sea from the beach of Cava D'Aliga in Marina di Ragusa and the lighthouse of Punta Secca. The beds are therefore 7, in the living room there is then a sofa bed and 1 television. A private parking space and a small garden enrich the apartment.